If your idea of a holiday is adopting a laid back attitude and simply lounging on the sun loungers by the pool, you will appreciate the privacy, quietness and comfort these gorgeous villas provides. 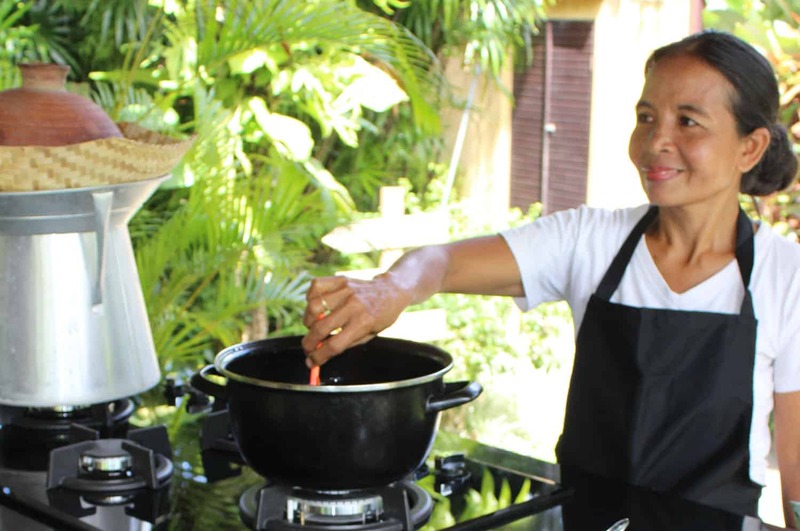 You can choose to relax in your well-appointed villa and order room service or join a cooking class or take a stroll in the grounds of the hotel. Located in Seminyak, Bali, Villa Coco Seminyak provides 4-star accommodation services to its patrons. 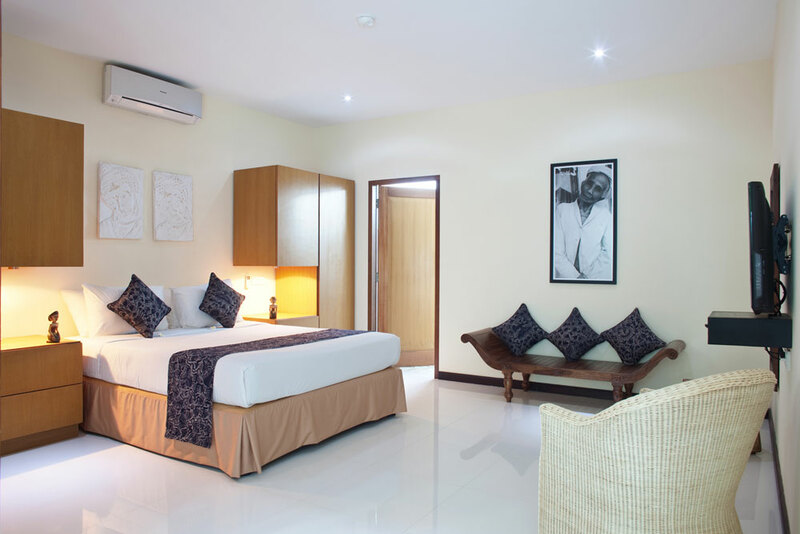 At a near distance from Seminyak Beach, the hotel is perfect for families, couples and honeymooners. 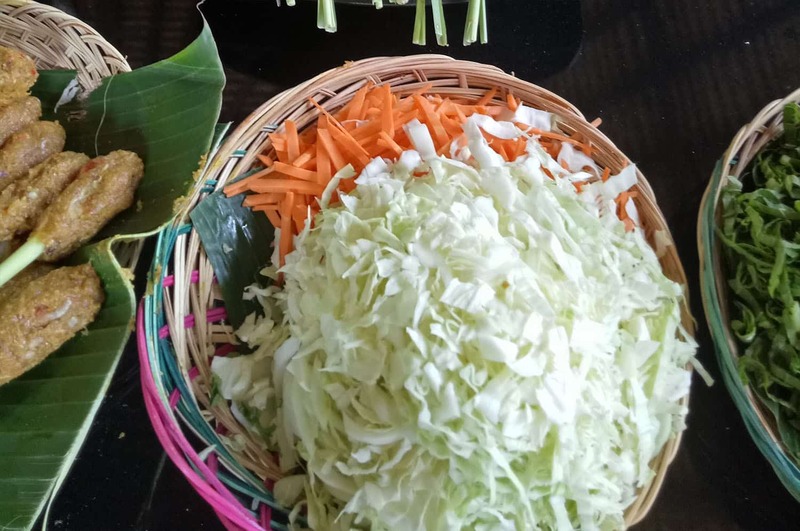 Moreover, guests can indulge in some recreational activities at Villa Coco Seminyak like watching majestic sunset views, dining alongside the seashore and learn how to make Balinese dishes. Further, the hotel provides world-class amenities and services. At Villa Coco Seminyak, visitors can indulge in spa treatments, enjoy a refreshing dip at the pool and sip on some amazing drinks at the bar. This hotel offers private accommodation to its guests, depending upon the individual preferences. 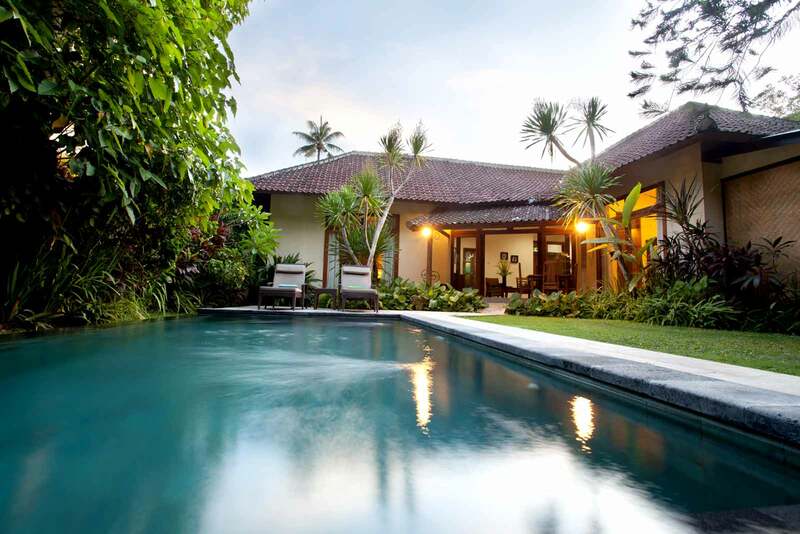 Villa Coco Seminyak houses pool villas and garden bungalows with private lawn and pool. 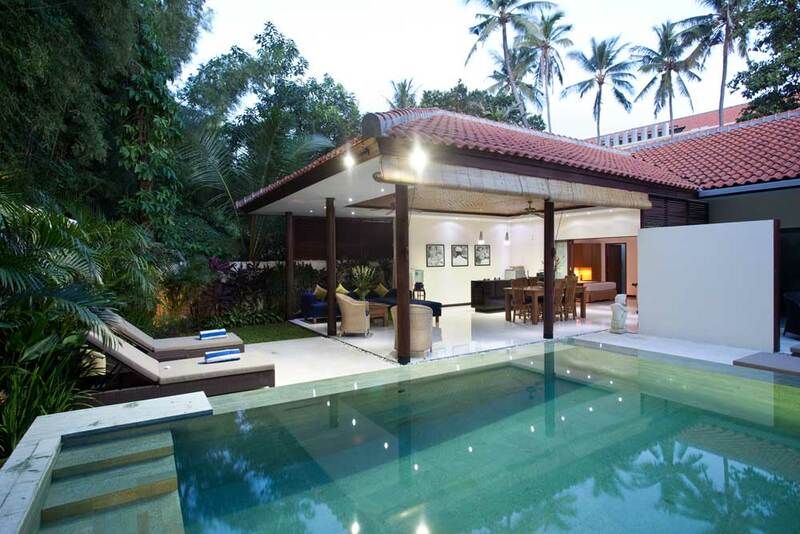 This property allows the guests to witness the Balinese style with a touch of modernity. Also, the hotel is sited near to the Ngurah Rai International Airport. 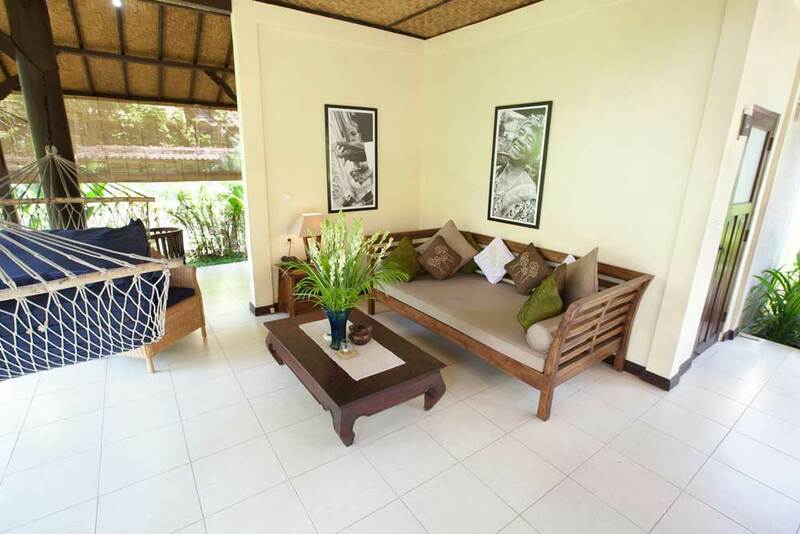 The garden villas at Villa Coco are one or two bedroom private accommodations with an open seating area. 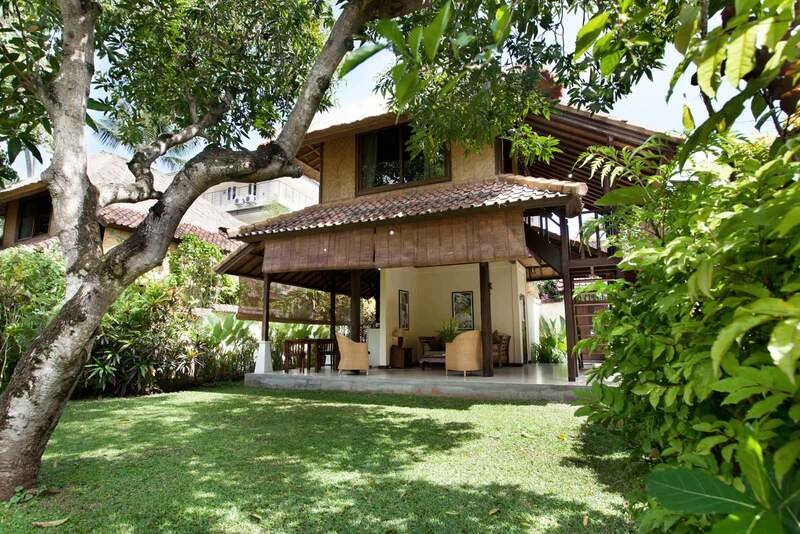 Each garden villa at the property comes with a private entrance, lush green garden and lawn area. Pool villas at the hotel are accompanied with one or two bedrooms that suit the preferences of the guests. 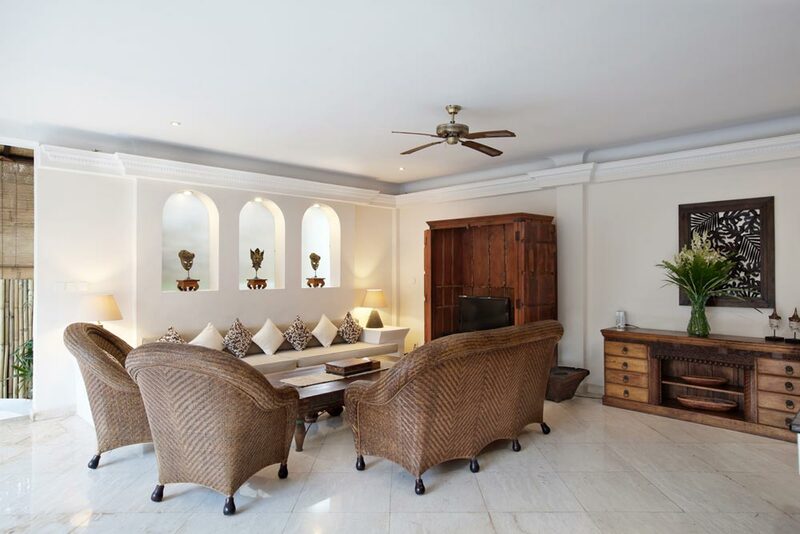 All the rooms are fully-equipped with air-conditioners, kitchenettes, dining area, private gardens, pools and open-air garden style bathrooms. 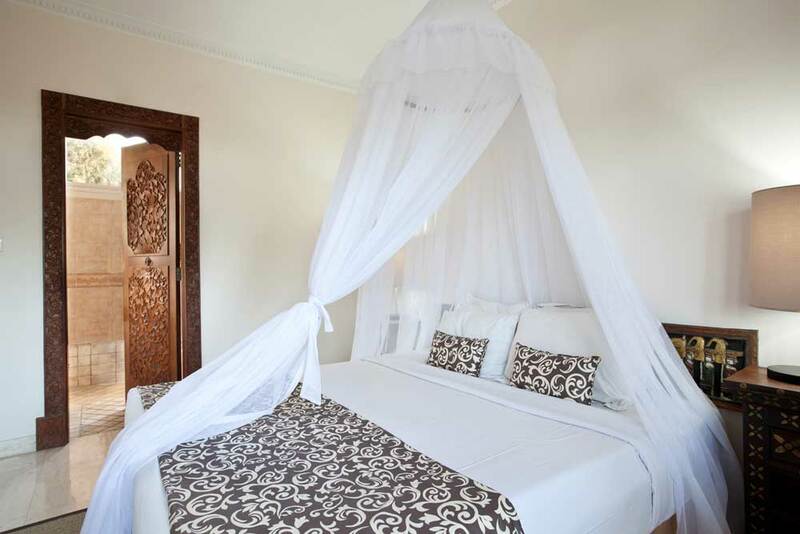 Further, the rooms are spacious enough and are best suited for all the tourists. 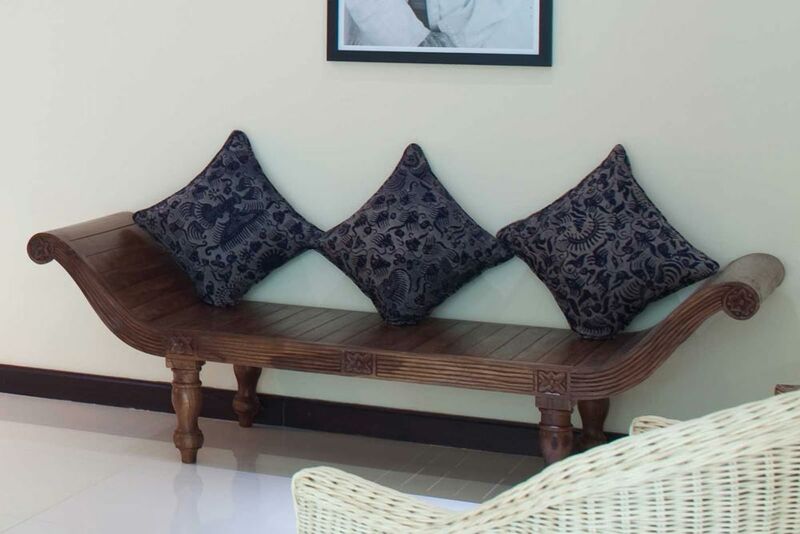 Villa Coco boasts of convenient amenities and modern decor that make it an ideal place to have a memorable stay. 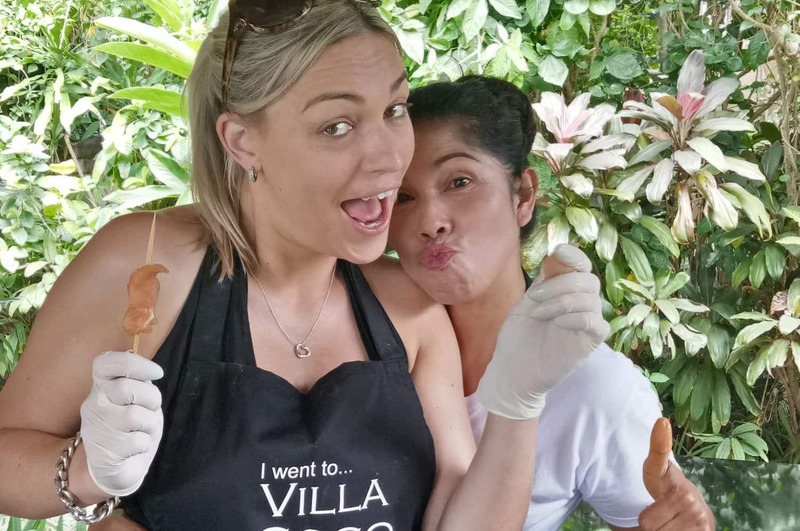 Apart from enjoying a convenient and lavish stay, guests can experience a various facilities and activities at Villa Coco. 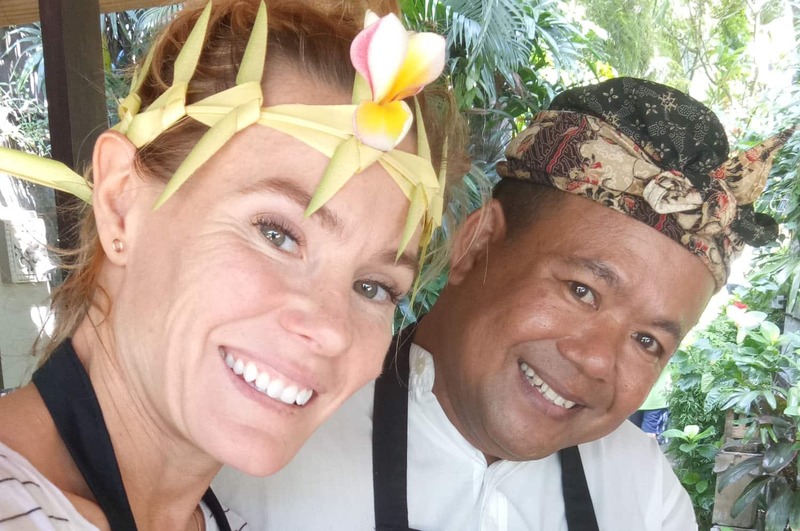 Tourists can learn the process of making Balinese dishes, unwind at the spa, relish seafood at the in-house eatery and spend some recreational time at the pool. 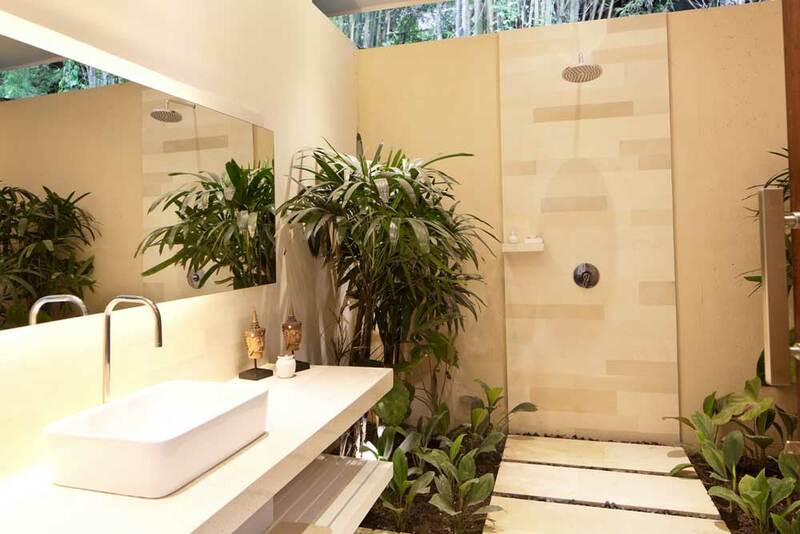 Villa Coco is well-equipped with Wi-Fi, air-conditioned bedrooms, open-air garden style bathrooms, and kitchenettes. Moreover, the hotel offers special activities and day trips. One can also explore Bali through bicycle tours, learn to surf, enjoy horse riding and safari trip. 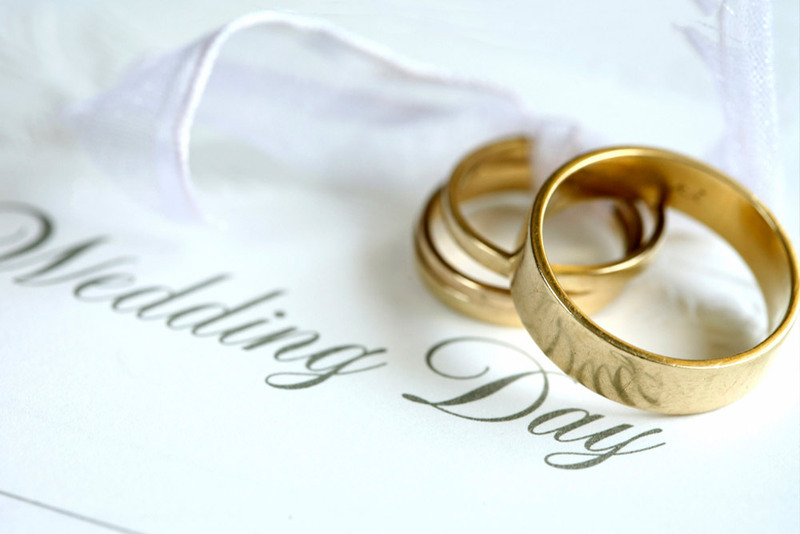 Further, the hotel also arranges birthday parties, anniversary and wedding functions. 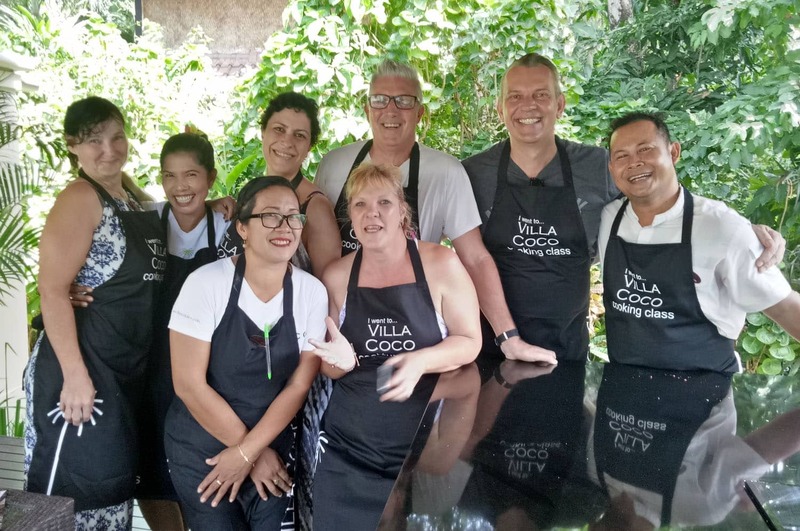 The in-house eatery of Villa Coco allows the guests to choose from a variety of seafood and Balinese cuisine. 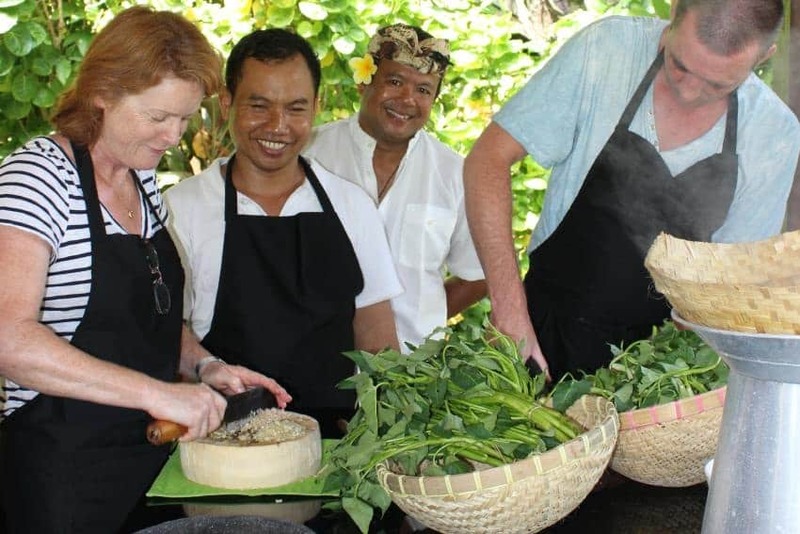 The restaurant has trained cooks to prepare delicious meals for the guests. Also, the hotel is located near to the town of Seminyak, which boasts of beachside restaurants and nightclubs. 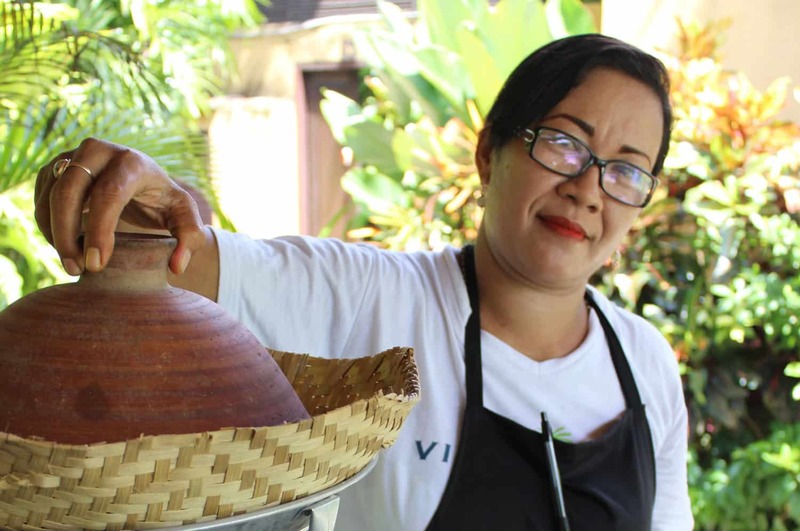 Some of the restaurants near the hotel are Cocoon Beach Club, Chez Gado Gado Restaurant and Sang Ria Grill Bali. 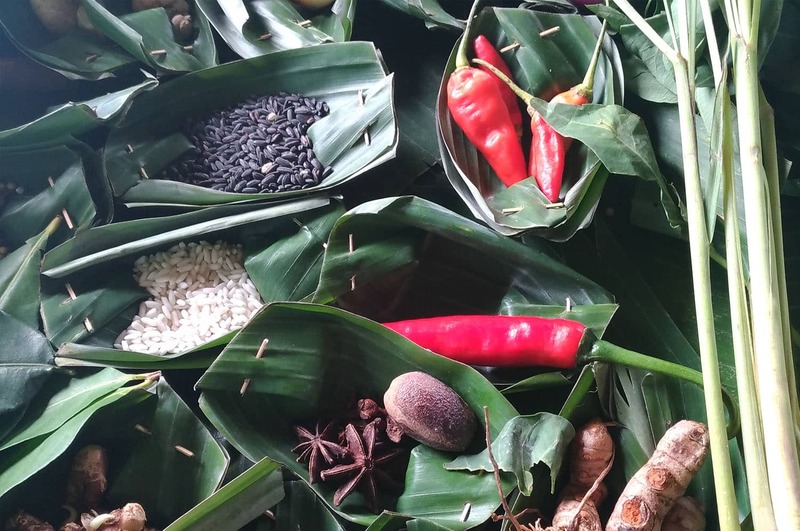 They offer authentic Balinese food along with an overlooking view of Seminyak Beach. Also, guests can enjoy the vibrant nightlife of Bali at the nearby bars such as Capil Beach Grill & Bar and 66 Corner. 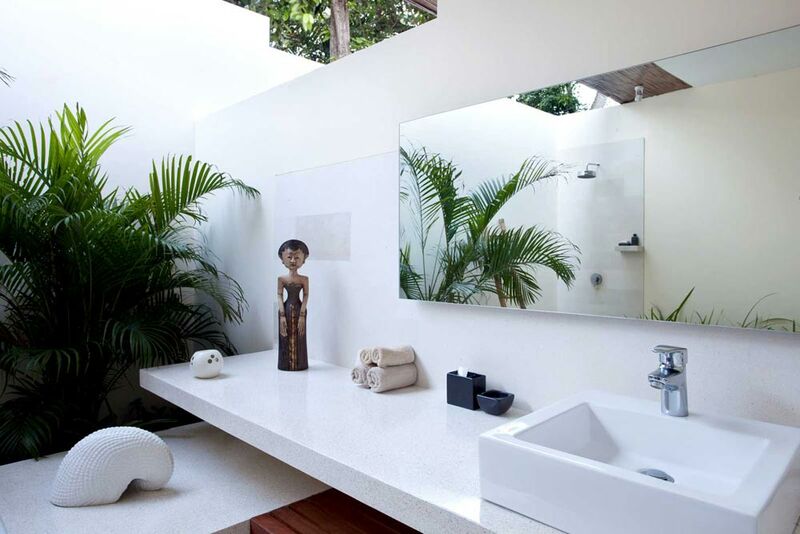 Villa Coco offers a variety of impeccable services along with a peaceful and relaxed atmosphere to its guests. Also, the staff members of the hotel welcome the travelers with warm hospitality. 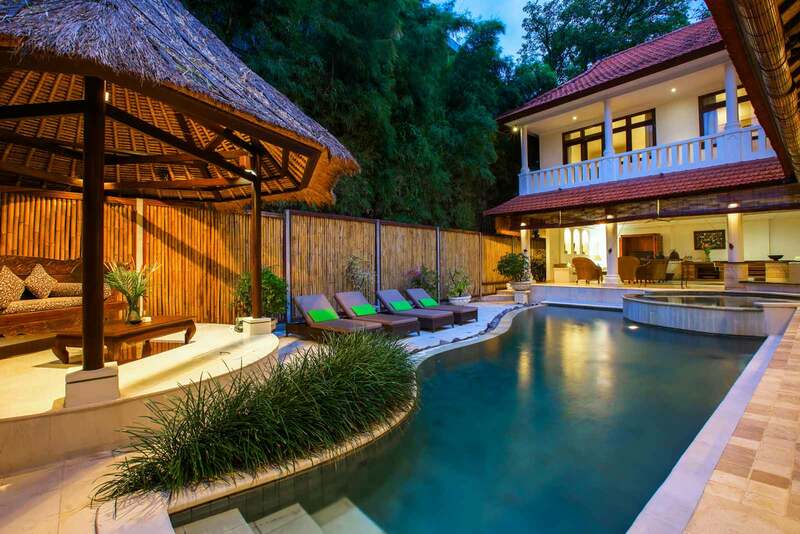 By residing at Villa Coco, one can have a memorable experience in Bali. Yes, the hotel provides airport transfers to all the guests. 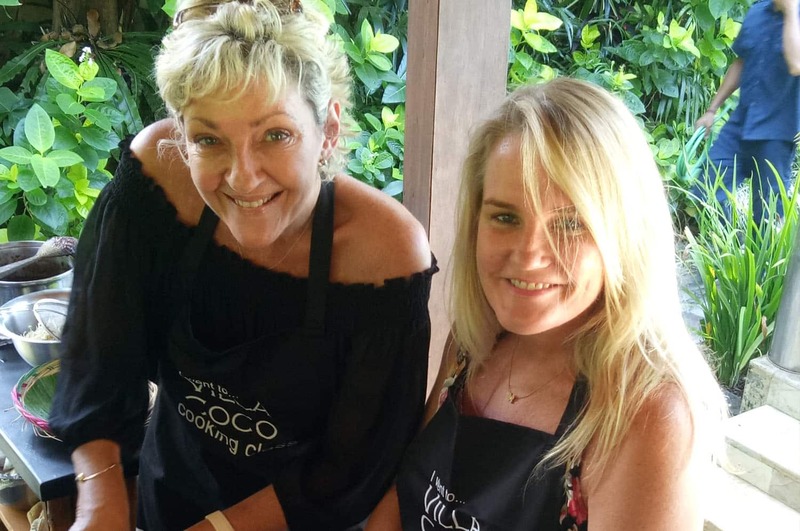 Villa Coco offers its guests a variety of activities and experiences, such as indulging in cooking classes, bicycle tours, spa sessions and safari trip. Yes, the breakfast at Villa Coco is included in the price. 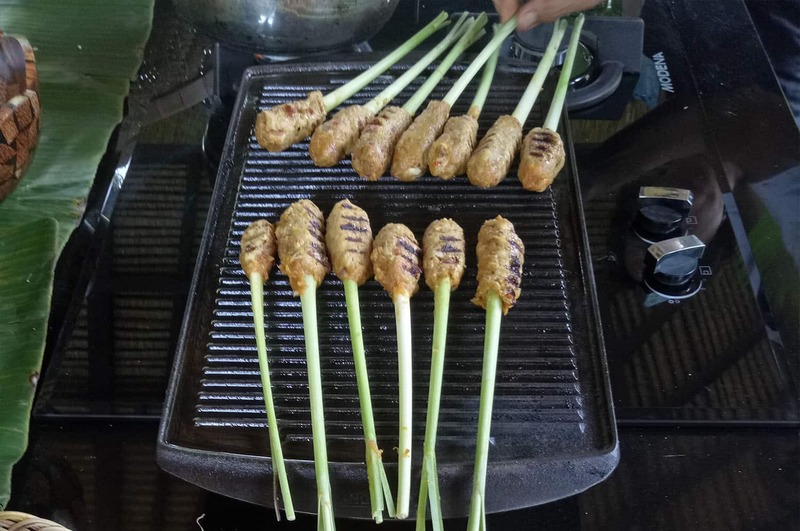 The hotel offers Continental, Asian, Vegetarian and American cuisines. Yes, Villa Coco provides deals and special offers to its patrons. Guests can save up to 30% and get a free night stay. Also, for last minute and early birds deals, one can avail up to 30% discount. 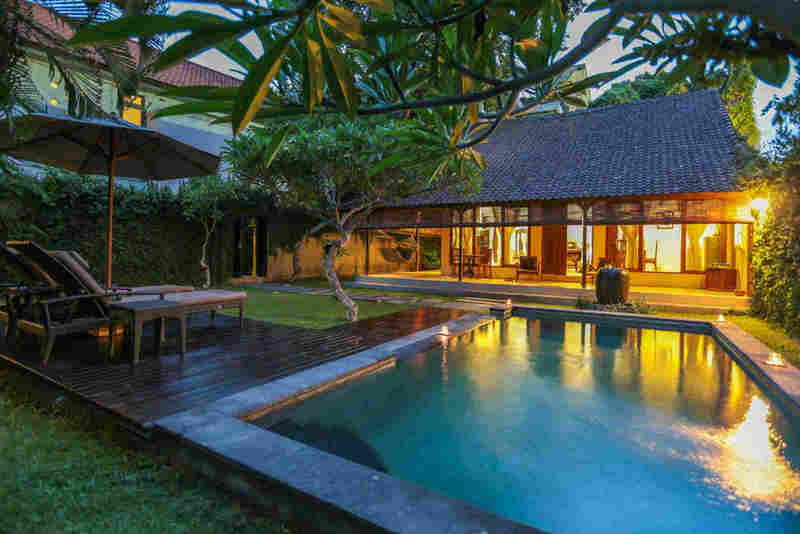 Located in the vicinity of Seminyak, Villa Coco is a 4-star accommodation, which boasts of Balinese-style rooms with modern bungalows and pool villas. Near to Seminyak Beach, the hotel allows its visitors to explore the best restaurants and bars. 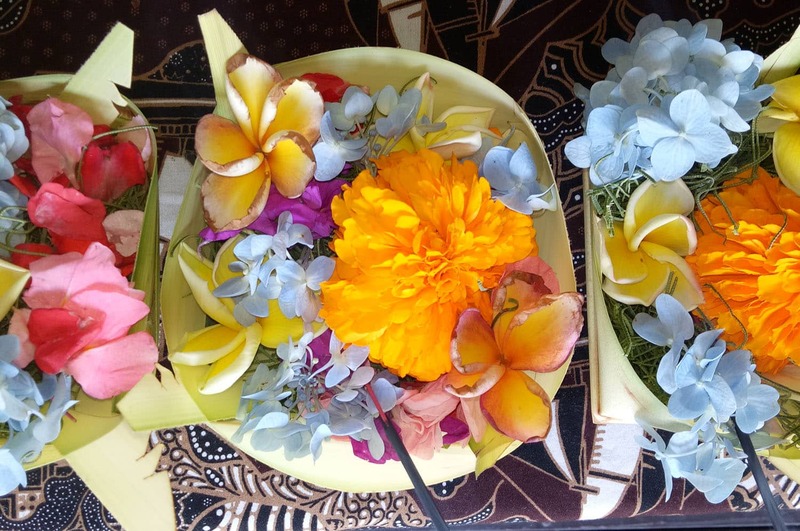 Guests can witness magnificent beach and sunset views while enjoying authentic Balinese cuisine and drinks. Also, the rooms at the hotel are spacious and have their own garden and pool. 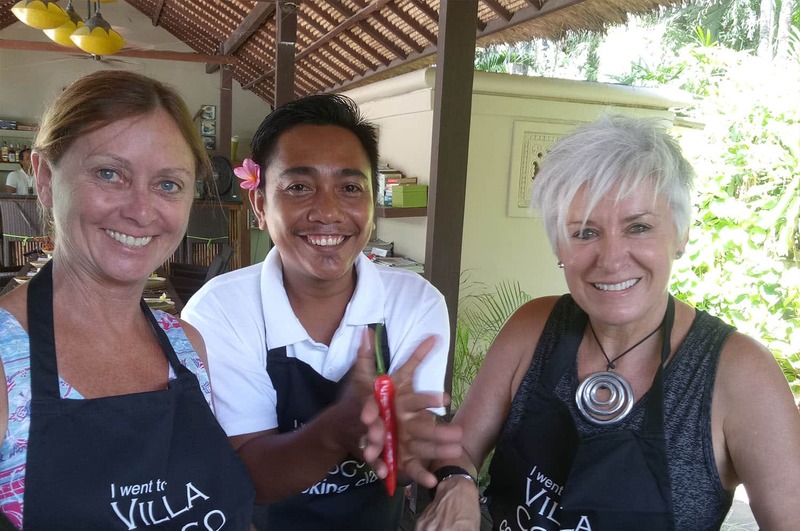 Further, Villa Coco arranges exciting sightseeing tours for their guests. 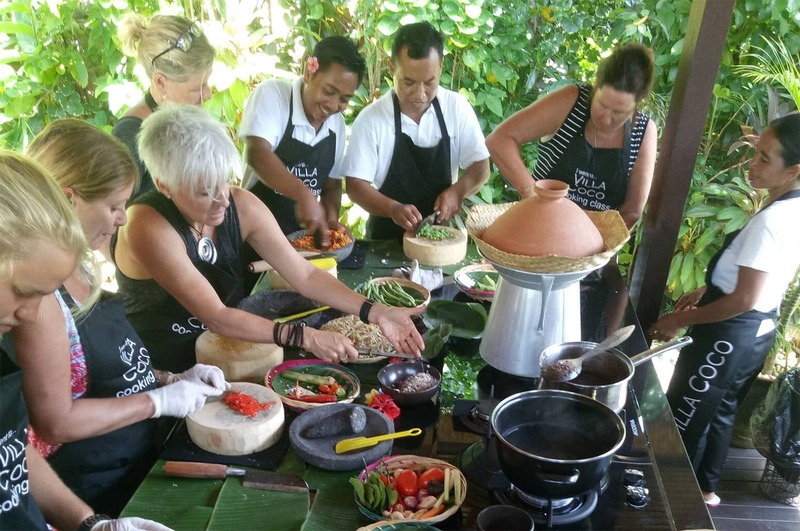 Apart from all these facilities, visitors can also take Balinese cooking class, which are organized in the hotel premises. Moreover, the hotel promises to cater to all the requirements of its guests. 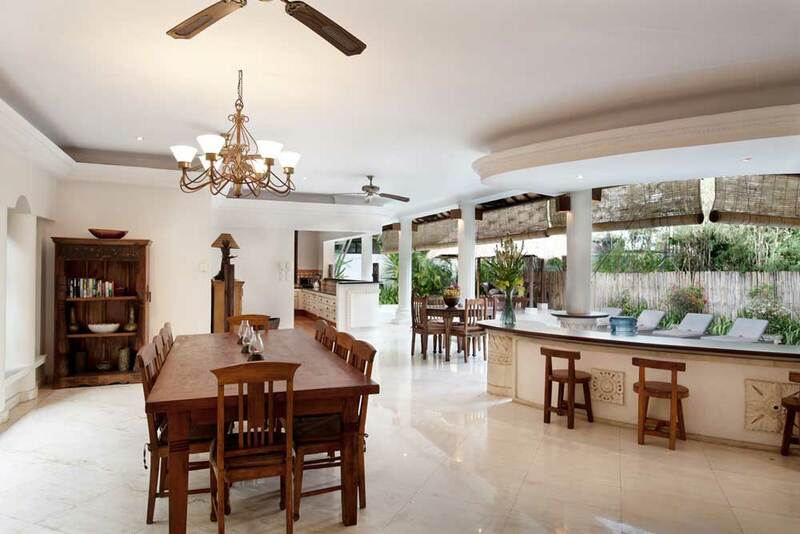 Villa Coco is one of the premium properties in Bali and is ideal for those who want to experience luxury on a budget.